Collection of hilltop stone farm houses and barns with games room, cinema room, tennis court, marquee and 90 acres of ground. 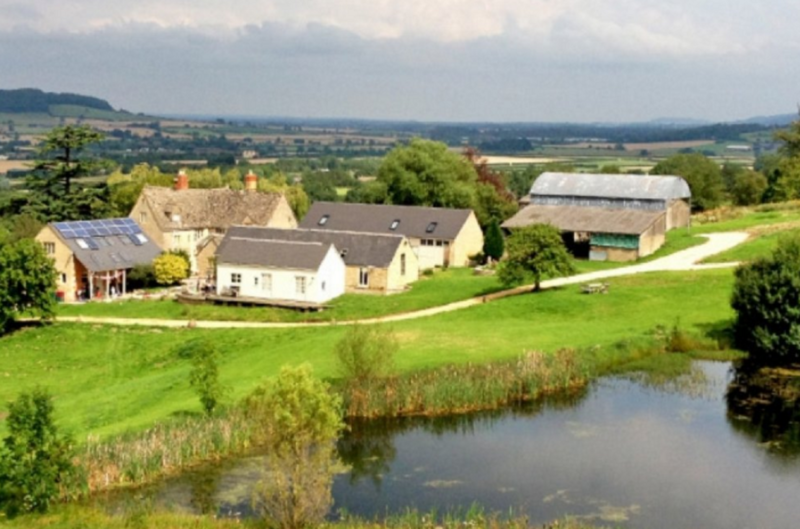 A large complex of self-catering, self contained Cotswold stone barns and farm houses perfect for leisure weekend breaks or large corporate bookings. Looking for group holiday accommodation, a location for a large family reunion, stag and hen parties? There is so much to offer at Havana including outdoor tennis, table tennis, table football, pool, football, fishing and walks in the countryside. Facilities include 90 acres of private grounds, a private club with dining for 48 guests, party barn, meeting rooms, breakout areas, a fishing lake, marquee, cellar games room and cinema room with 50 inch plasma HD TV. Nearby attractions including shooting, archery, rock climbing, bike hire, salsa dancing, wine tasting and horse riding. 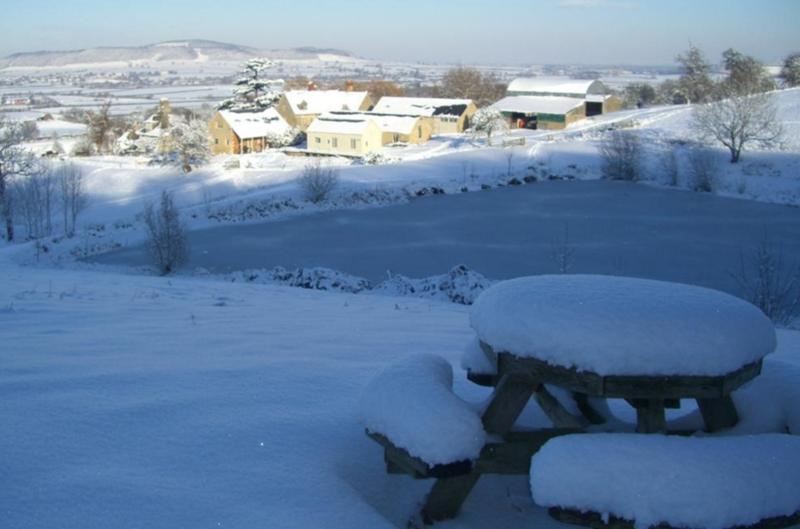 This group of self catering accommodation stands on a hillside, one mile from the local village of Middle Stanley, which has two pubs and is just eight miles from Cheltenham, twenty minutes by car from Stow-on-the-Wold and only 5 miles from the M5. The surrounding Cotswold countryside offers something for everyone, with honey-coloured villages, desirable shops, excellent walks and all manner of sports. 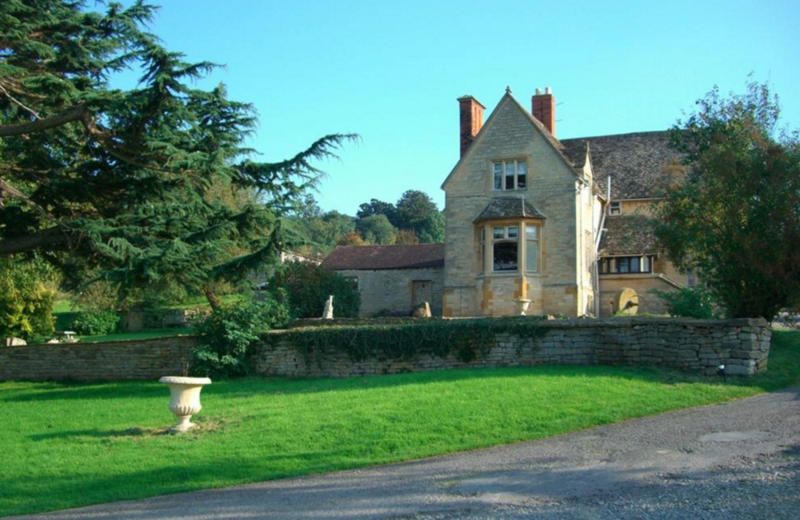 Major tourist attractions include Sudeley Castle which has been restored to its former glory; Prescott Hill Climb which is home of the Bugatti owners’ club, holding racing weekends once a month in spring and summer and the Toddington Steam Trains, which children love to ride. 1 x Double Bedroom with en-suite bath shower and toilet. 1 x Twin Bedroom with en-suite shower and toilet. 1 x Small Double Bedroom. 1 x Double Bedroom with en-suite shower and toilet. 1 x Twin Bedroom with shower and toilet. 1 x Double Bedroom with shower and toilet. Total of 2 Doubles and 2 Twins sleeping 8 people. Please enquire with Stays to Remember for the latest pricing and availability for this property. Minimum stay of 2 nights for this property.